Fred G. Notehelfer, Professor Emeritus in Department of History, was born to German Missionary parents in Japan in 1939. 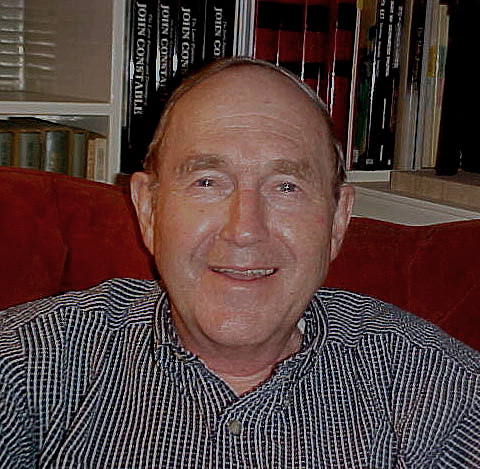 He joined the UCLA History Department in 1969. From 1975-1995 he served as the UCLA Director of the USC-UCLA Joint Center in East Asian Studies and directed the UCLA Center for Japanese Studies from 1992 - 2008. His gift to the UCLA Terasaki Center established the Notehelfer Prize, an award that recognizes the best unpublished research paper written by a UCLA Japanese Studies graduate student in any disciplinary field.